These days, a banner can mean one of two things: either an event is happening right this minute, or there’s something important you should be taking part of. The latter could mean a business endeavor, a recreational activity, or a special event much like the former. Ultimately what a banner does is promote something that could influence your decision. A banner advertises. Maybe there’s a new product your company wants to showcase or a big event that needs promoting. Whatever that is, you’ll be needing beautifully designed advertising banners to get the word out. Luckily, we’ve got some of the coolest banner designs for you to feast on. Take your pick! Banners are highly visible in the eyes of the public. They can be displayed almost anywhere. 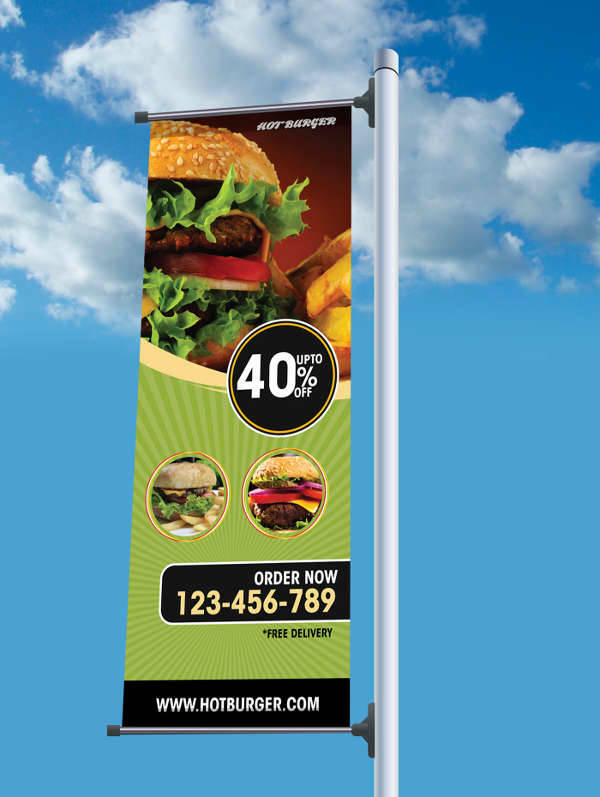 That means, your banners can be strategically placed in locations frequented by your target market. They can easily attract attention. 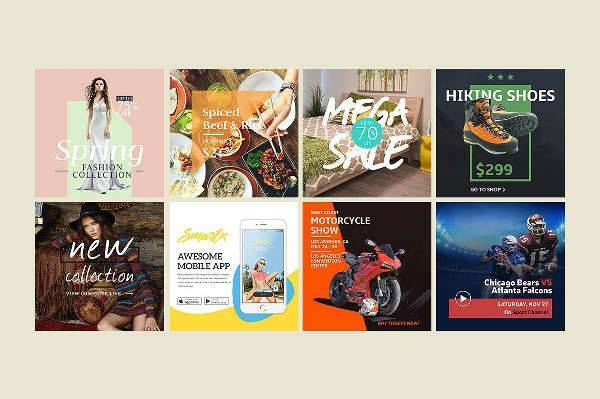 The combination of images, colors, and text should captivate your audience. The most effective banners are usually brief yet entertaining. Banners can come in different sizes and dimensions, and are cost-effective. 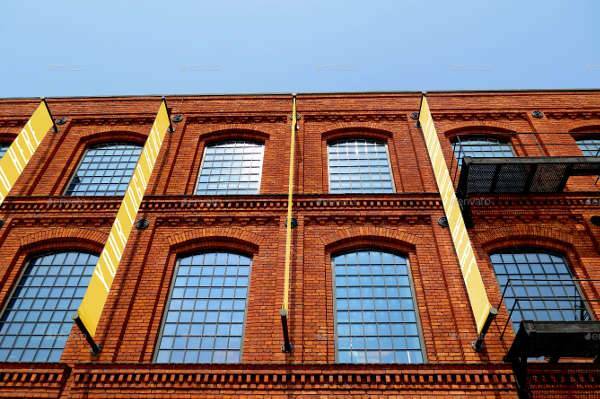 They are also designed to withstand outdoor conditions like heavy rain or heat. Banners are handy and flexible. You can transport banners to different locations by hand-carry. They can be rolled up and stored when not in use without compromising the design or look. Banners can also be reused in various settings. Banners advertise 24/7. You can be sure to have an audience any time day or night, rain or shine. You won’t have any problems with exposure. You can produce multiple banners advertising one product, service, or place in multiple ways. 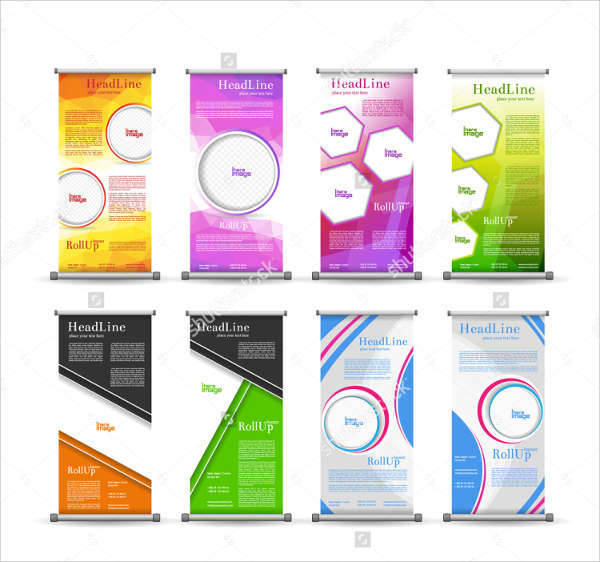 Lastly, your product banners are ways for you to let the audience get to know you as a company, agency, or professional. Always include your logo when you advertise so the audience knows who to look for. With that, make a clear set of goals so you’re fully prepared when in the design and distribution phase. 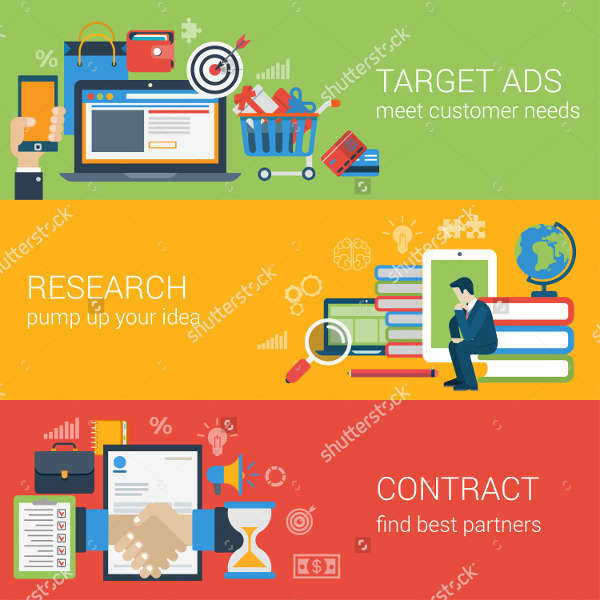 Know your product in and out in order for you to come up with original content for your advertising banner. Your advertising banners can be produced and presented in various ways. 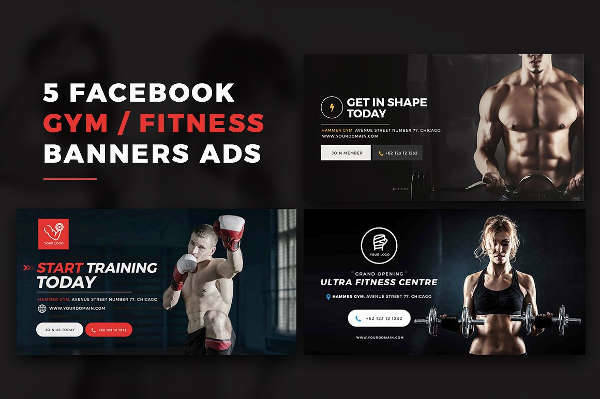 It’s important to know what type of banner you’ll be using because it plays a significant role in effectively reaching your desired audience. Roll up banners are your regular banners equipped with the technology to make them stand upright when put on display. They are highly appropriate for indoor events, and when you don’t feel like hanging your banners on a wall with a piece of string. They can be stored easily and can be transported from place to place. 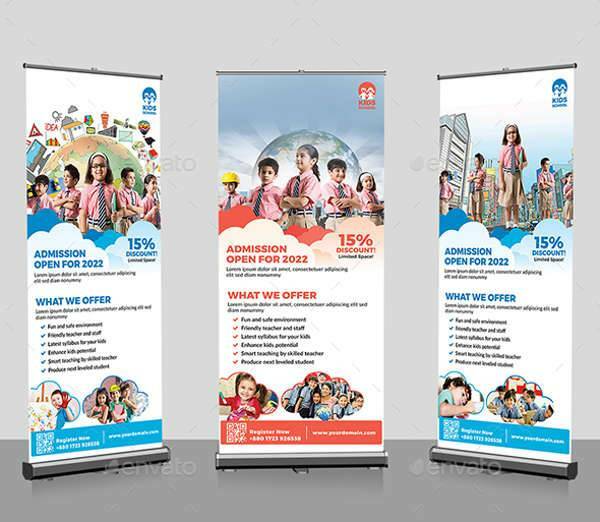 If you’re quite unfamiliar with this type of banner, you can also check out our roll up banner mock-ups collection to get an idea of their look. 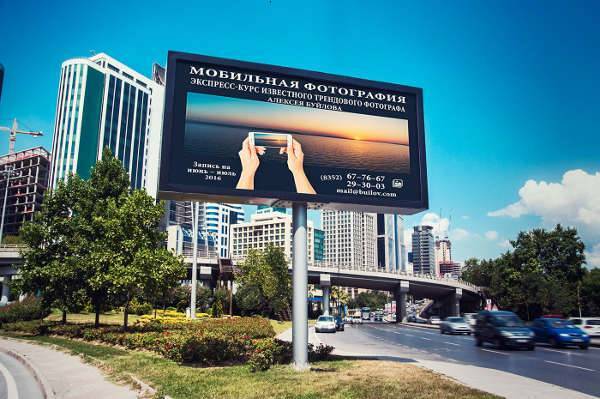 Outdoor banners are like your mini-billboards out on display for the public. These are the banners you commonly see on the highways, hung by street lamps, or right outside the advertised restaurant or store. Web banners are the advertising banners you see online and on your social media sites. A web banner’s edge over other banner types is its reach and visibility. It’s easier to reach your target market by tapping into websites closely related to your field, and by studying the most frequented sites of your niche. It’s perfectly acceptable to use more than just one type of banner. You can even use all three of them if you think they are all equally effective. What you should always remember is your strategy. Use a specific type of banner you believe can get the most attention when placed in a certain platform or location. 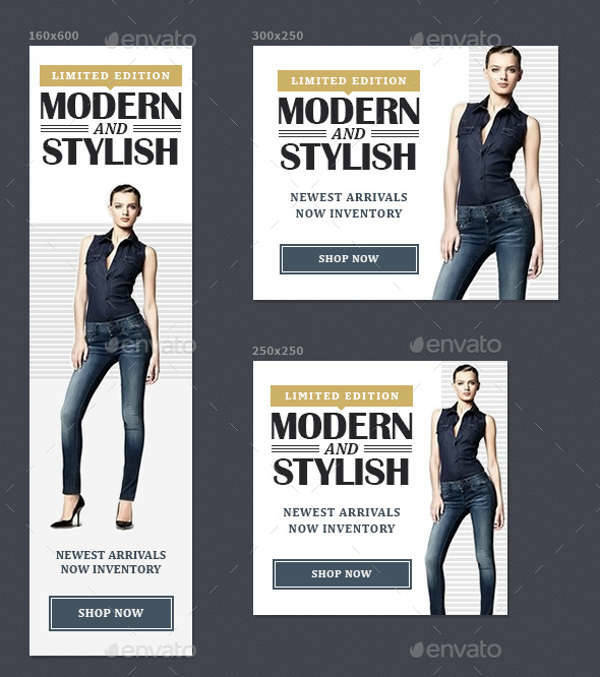 The designs of your banner ads vary according to what you are promoting. There may be ads that call for a formal and professional look, while others can be light and entertaining. 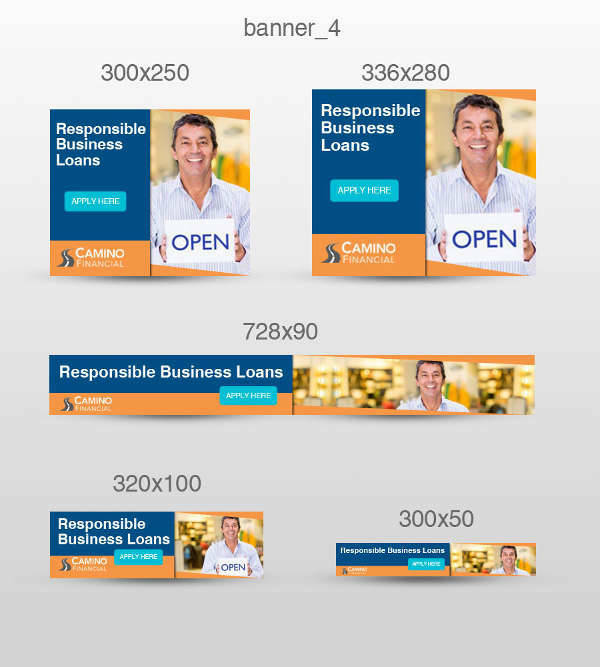 Try to see what can best fit your ideal banner ad with the designs we’ve got listed. 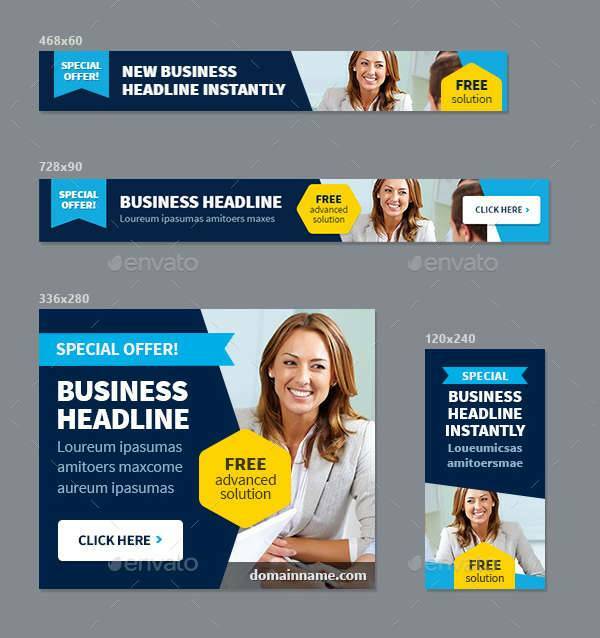 A banner ad for a business, network or corporation tend to be on the formal side of banner designs. 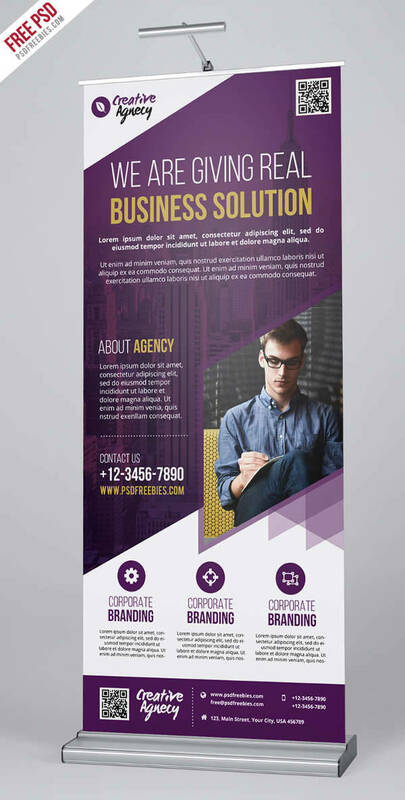 A corporate banner design focuses on substantial content with a featured photo of successful employees to inspire potential employees and clients. Corporate ads feature the company’s assets and best qualities. 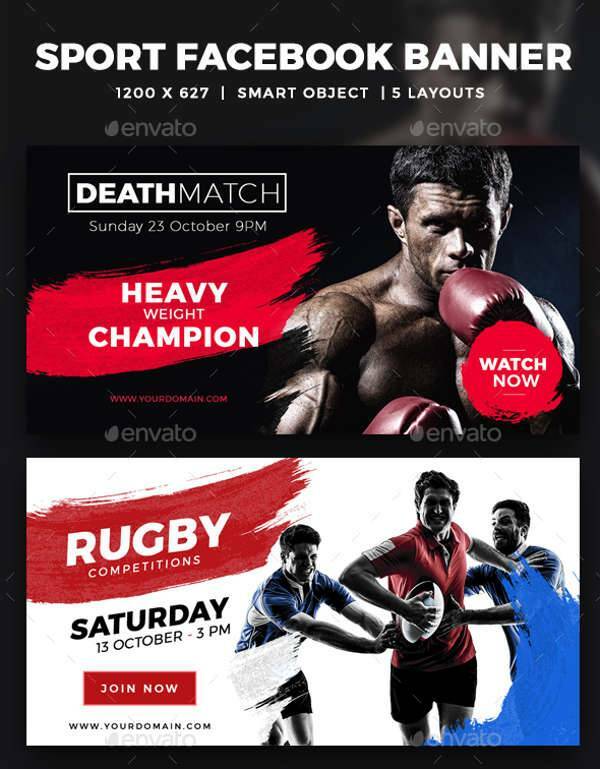 With plenty of competitors in the field, companies have to be edgy while maintaining professionalism in their design. 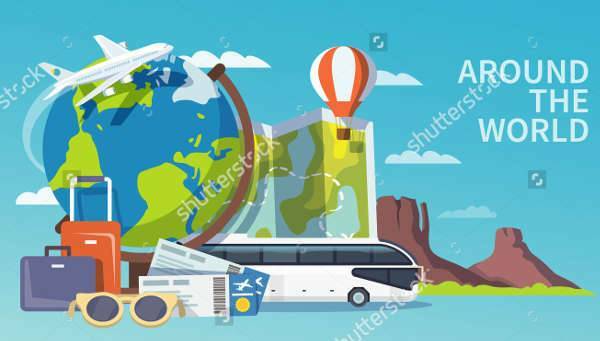 Travel Agency Advertisement Banner – An advertising banner for a travel agency must be able to embody the feeling of luxury and recreation. Images used in the ad should capture the fun and excitement felt when traveling to a foreign location. This also entails the use of bright and vivid colors o radiate positive feelings. Because travel is expensive, banner ads usually feature travel packages in relatively affordable rates. 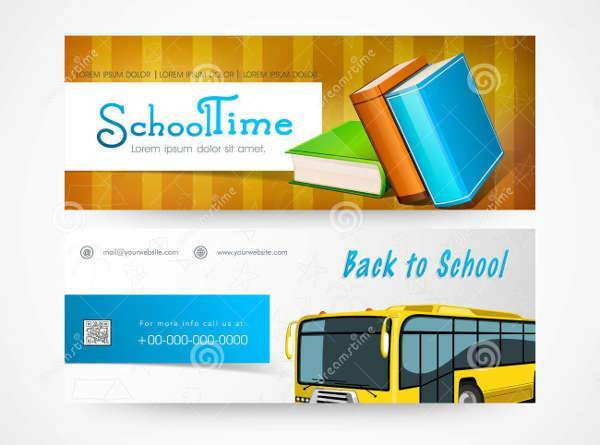 Back-to-School Advertisement Banner – Education banners are used by schools and colleges to promote their facilities, programs, and admission rates. Some even offer discounts to get more students to enroll. Their ads usually consist of images of students looking smart and productive in a classroom setting or around the campus. The use of colors are almost always limited to the school colors with the logo featured on top of the banner. Fashion Advertisement Banner – A fashion banner could be an advertisement for a store branch, an ongoing sale, or a fashion show coming up. Advertising banners for fashion brands should capture the image of the brand. The use of colors, the style of photography, the choice of typeface – they all must coincide with the image of the store. Some brands are minimalist and sleek, while others are colorful and wild. Make sure your banners make it easier for your customers to remember your brand, leading them to seek out your store. 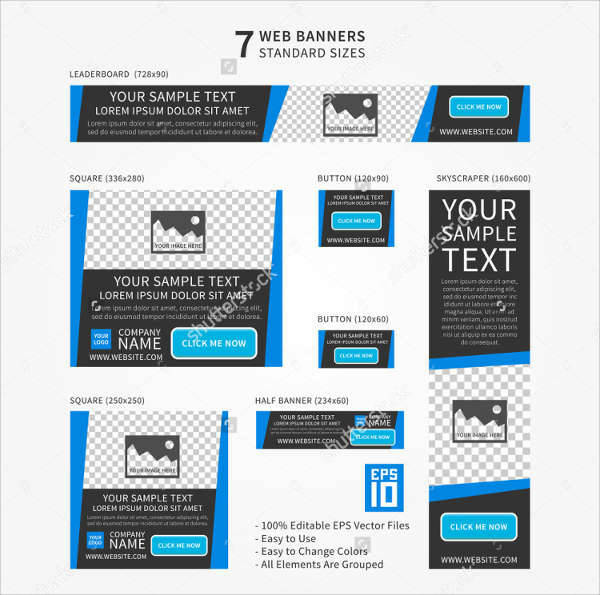 Web Designer Advertisement Banner – Advertisement banners for web developers and designers are most effective when found online. Their banner ads have to be futuristic and dynamic to entice tech-savvy individuals. These kinds of banner designs are usually very visual compared to other banner designs. 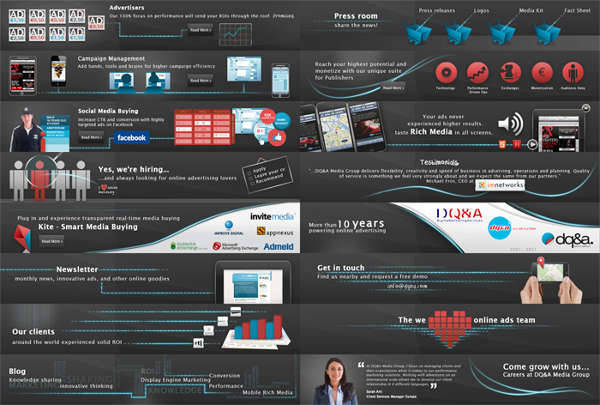 Smart use of colors, images, and text will eventually lead to the right market. So make sure your banners have the ability to immediately catch attention with abstract banner vectors and images with an intriguing text. 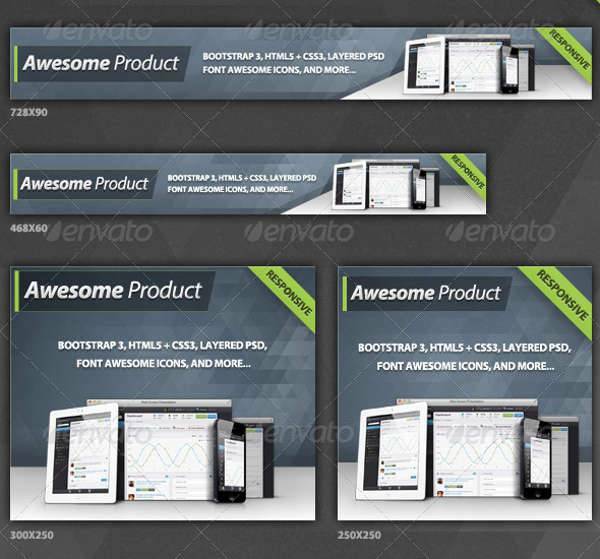 With the designs and formats we’ve prepared, you’re more than ready to go on your advertising banner designs. It’s incredibly helpful for you to study not just your products or services, but your target market. They are especially essential in keeping your company alive and kicking. Figure out what your market wants, where they go, and how they will react to certain messages. Those are some of the things you’ll need to create an effective advertising banner. Try out creative patterns and designs. 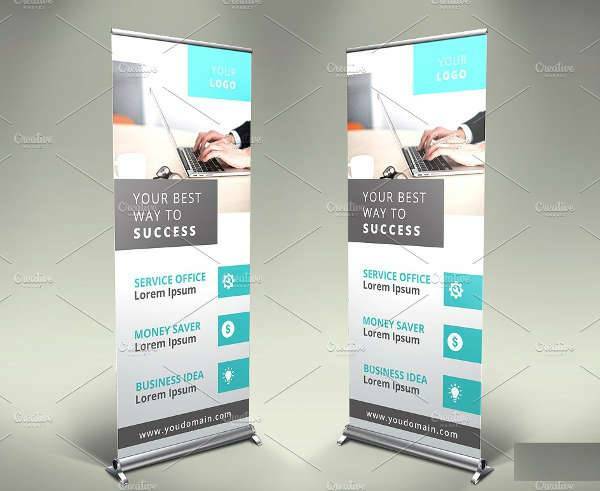 You may also experiment with business banner templates to see what can best bring out your ideal banner design.